Have a look at what these music industry executives, producers, engineers, entrepreneurs and artist have to say about the #1 networking platform for the Hip Hop industry. 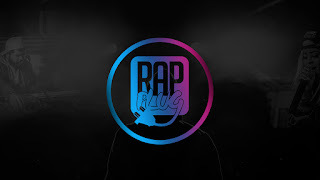 Use #TheRapPlug For A Chance To Be Featured. 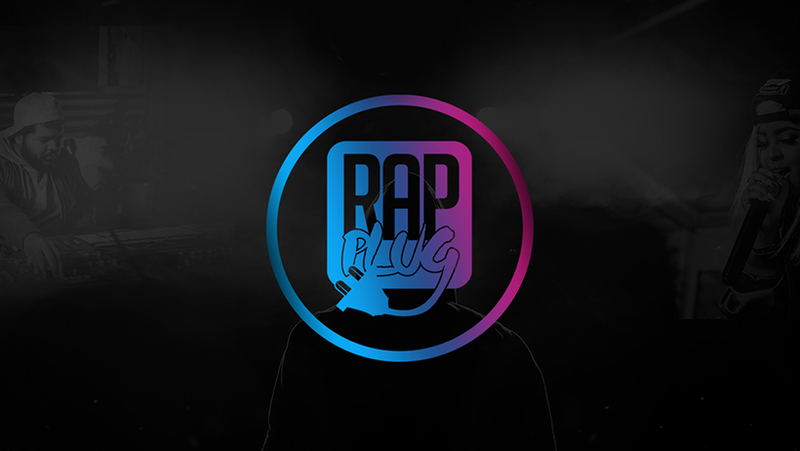 The goal at Rap Plug is to deliver dope news, reviews and rap music with no cut so that you are satisfied every time you visit.